St. Patrick’s Day this year is on Sunday, March 17, 2019. However, some events happen on a different date. I’ve gathered up these great events going on in Oklahoma to celebrate the holiday. Am I missing an event? Contact me. For updates, subscribe to our free email newsletter. It’s sent out about once a week with updates on events, special offers, and interviews with creative people and places in Oklahoma. Stockyards City, in conjunction with the “O“Klahoma Irish Heritage Society, will host the First Annual 2018 Stockyards City St. Patrick’s Day Parade. The Parade begins at 10 am. 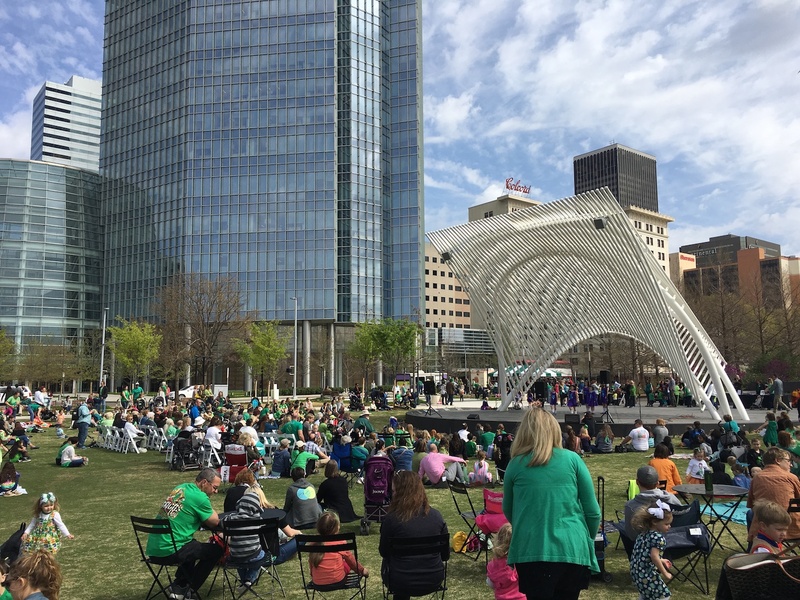 The O’City Oklahoma City St. Patrick’s Day Parade will be held on Saturday, March 16, 2018, throw on your finest green shirt and come celebrate the greenest day of the year with your city! The parade will begin at 10 am with groups from all over the OKC metro showing their St. Paddy’s Day pride. RIVERSPORT OKC will color the rapids green on Saturday, March 16 in celebration of opening weekend and St. Patrick’s Day. Watch from the patio for free or join the fun with a day pass starting at $39.99. Guests will be allowed to go whitewater rafting and kayaking on the green rapids. The fun begins with a performance by the Oklahoma Scottish Pipes and Drums. Guests can enjoy food trucks, vendors, an Irish Step performance, and fun fiddling tunes. Each paid participant’s wristband includes access to the Sheridan Lawn for crafts, games and activities suited for ages 4-10 years-old. The Annual McNellie’s St. Patrick’s Day celebration will get the party started early this year with a Patio Party on Saturday, March 16th at 6 pm. 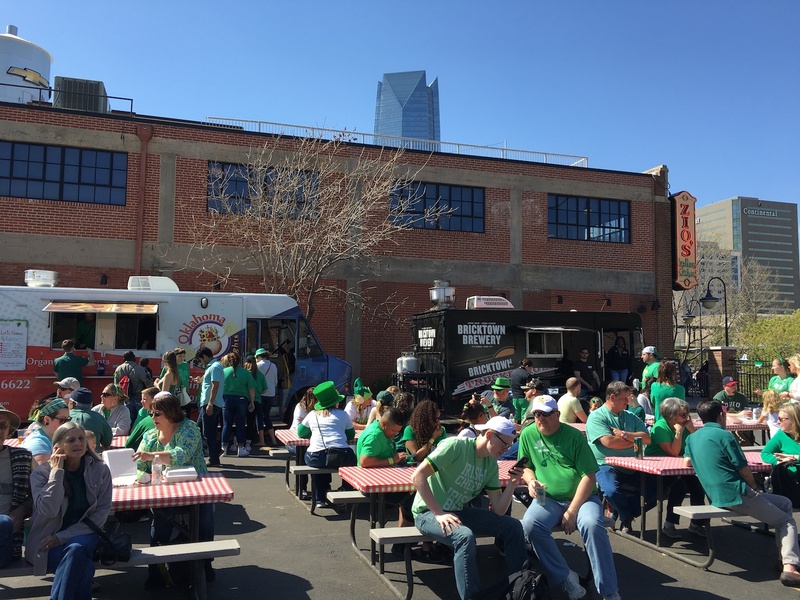 Then join them for a block party Sunday, March 17th at 10 am!Bleu Garten will open at 11 am with their food trucks and a live Irish Band and green beer. 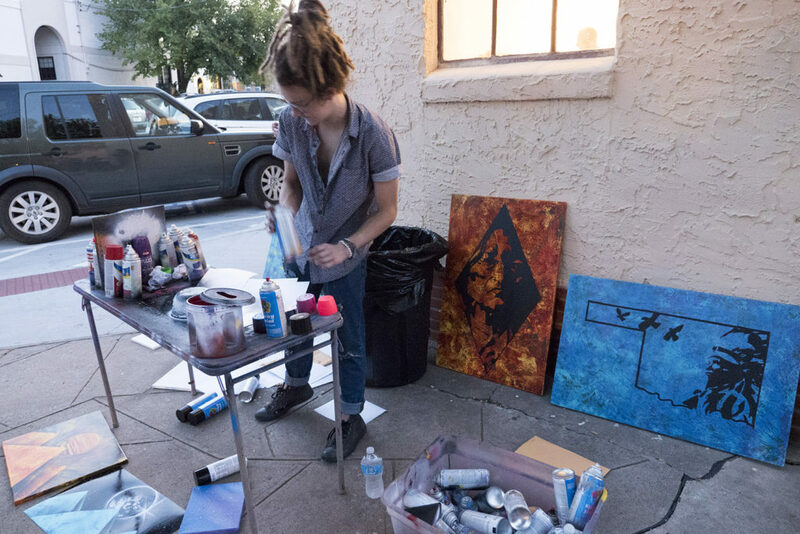 There will be specials throughout the businesses in Midtown. Saints will host Ravens Three from 2 pm to 4 pm. There will also be specials throughout the businesses in the Plaza District. Over the past nine years, the Run Lucky 5k and Mission Mile Fun Run has grown into a must-attend charity event for all ages. 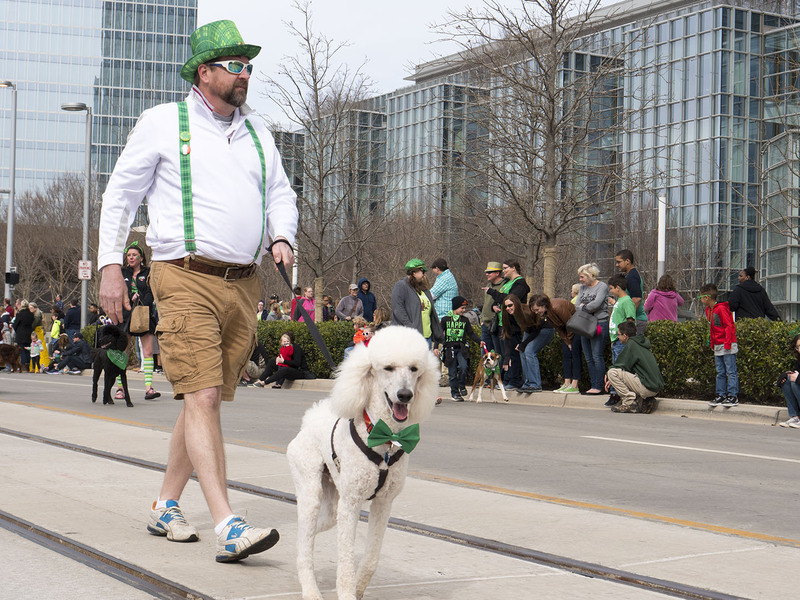 From the bagpipe players at the start line to the green beer at the finish line, Run Lucky is the ultimate way to experience St. Patrick’s Day in Oklahoma City, while fundraising with the Friends of Leukemia and Lymphoma Society. 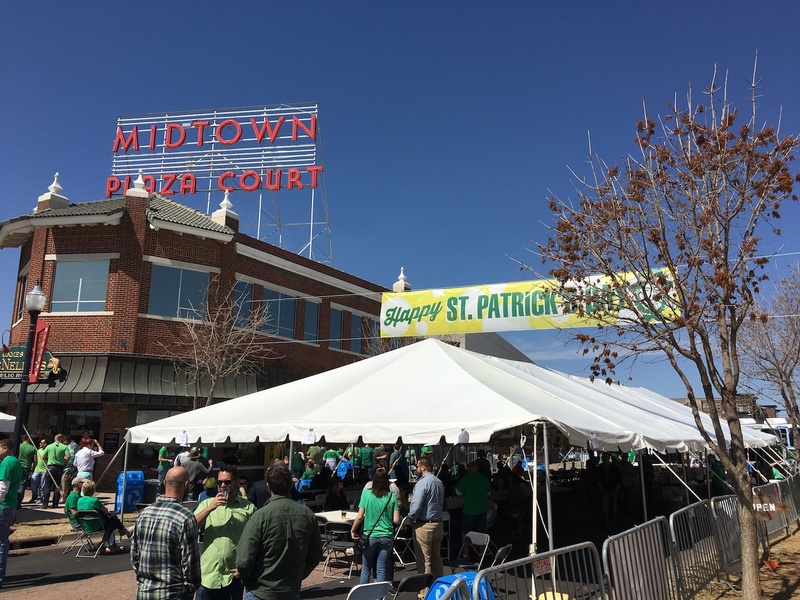 Saturday, March 16 marks the kickoff of the 28th Annual Bricktown St. Patrick’s Day Beer Party. 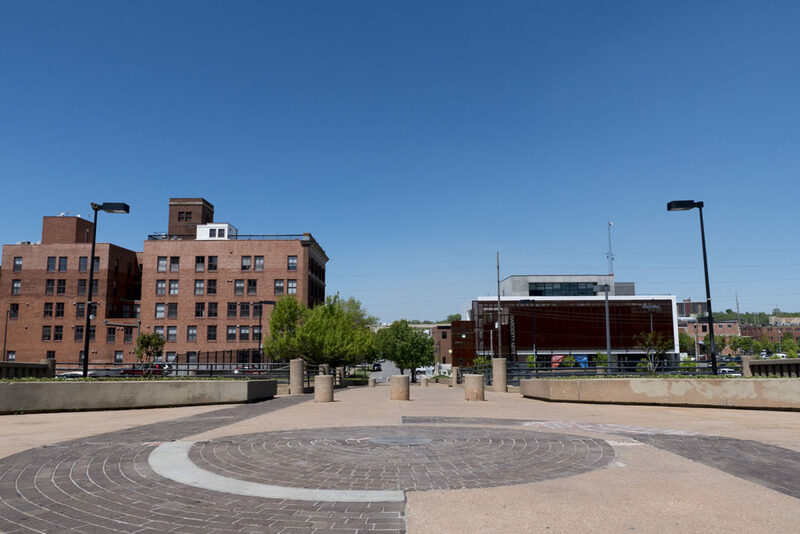 The expanded, two-day format features live music, local food, and ice cold beer from 1 p.m. to midnight March 16 -17, in the parking lot located on Oklahoma Avenue and The Bricktown Canal. 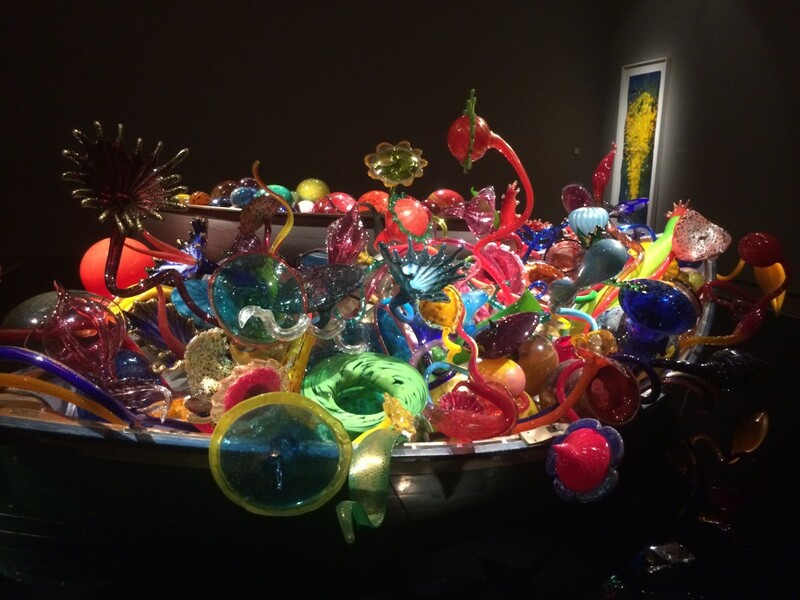 This family- and pet-friendly outdoor event is free and open to the public of all ages. “We will be celebrating with nonstop live music each day with a span of genres — from rock-n-roll, R&B, soul and country to top 40 and traditional Irish bands,” said festival organizer Brent Brewer. A large assortment of full-strength, local craft, domestic and Irish beer will be available, as well as a variety of food items and souvenir t-shirts. Partygoers will receive free green beads, while supplies last. Lazy Circles Brewing will be hosting St. Patrick’s Day festivities again this year. Come out Sunday, March 17th for music, beer, and food. Weather permitting, they will be celebrating in the super awesome lot. Introducing a St. Patrick’s Day beer, they named, Irish Setter, its a blend of Dirtybird Red and Scrappys Short & Stout. Why celebrate St. Patrick’s Day for one day, when you can celebrate it for four days?! 405 Brewing Co. is excited to release THREE new beers leading up to St. Patrick’s Day! All three brews are mixed-culture session stouts fermented in neutral barrels, utilizing the yeast strains and adjuncts still present in the wood from our Barrel Aged ESP (peach sour) and Un Tuteur D’Ecriture (table style beer). They’ll be releasing the three stouts over three days, followed by a St. Patrick’s Day party at the taproom (also note the extended hours)! Each beer will only be available on draft the day of its release, with all three on draft on St. Patrick’s Day. Each beer will come in 4-pack 12 oz cans to-go, available the day-of and after its release. A special combo pack will be available on Saturday, including all three stout variations. March 16, 2019 is the 37th Annual St. Patrick’s 5K Run presented by RunnersWorld Tulsa. This race has a history of being one of the top 5K races in Oklahoma, and has a tradition of kicking off the racing season for runners in Oklahoma. Last year’s race attracted more than 2,100 runners! All proceeds benefit Special Olympics Oklahoma and Tulsa Running Club. In addition to the 5K and 1 mile fun run, prizes will be awarded for the runners, door prizes at the event and prize money for participating schools. Come celebrate Arnie’s Bar Annual St. Patrick’s Day celebration with them on Saturday, March 17th. Join a Tulsa tradition of celebrating St. Patrick’s Day at Arnie’s Bar! Gates open at 10 am to all ages and will switch to 21+ years at 8 pm. 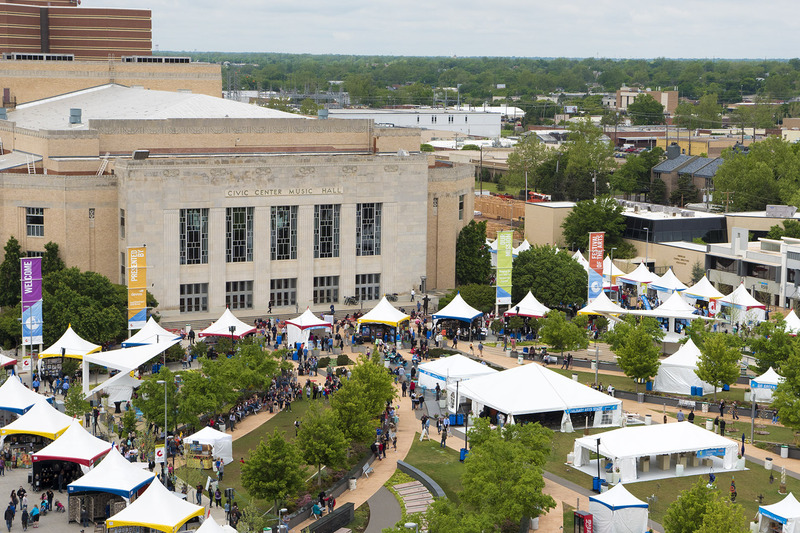 Live Irish music all day along with Tulsa’s best food trucks, giveaways, and more! The Annual McNellie’s St. Patrick’s Day celebration is just around the corner! They’re getting the party started early this year, so join us starting Saturday, March 16th for Tulsa’s biggest St. Patrick’s Day Block Party! Cabin Boys Brewery’s will be hosting their 2nd Annual St. Paddy’s Day Party! Live Music, Food Trucks, & outdoor games! NO COVER, ALL beer will be $6 in our FREE St. Paddy’s Day cups, and our souvenir shirts will be $25! Have some backyard shenanigans in Dead Armadillo Brewery’s newly renovated Boneyard! They’ll have the food trucks, slingin’ BBQ, live bands throughout the weekend and the release of their Lil’ Shenanigans Stout! Make sure to dress appropriately with their limited St. Pats t-shirts! It’s time to ROCK the Rose District at the 5th Annual ShamRock the Rose with our Presenting Sponsors Advanced Alarms & Arrow Exterminators! Go one step further and buy your EARLY BIRD ticket now for the Craft Beer Garden & VIP! The Craft Beer Garden is located in the large pavilion at the Farmers Market on Main from 5:00 pm to 9:00 pm & the VIP area is on the 3rd floor of the BA Museum at Main & El Paso – opens at 5:00 pm as well! These areas are ticketed and benefit Soldier’s Wish! Listed below are some of the notable Irish pubs in the state. Designate A Driver For St. Patrick’s Day Celebrations!